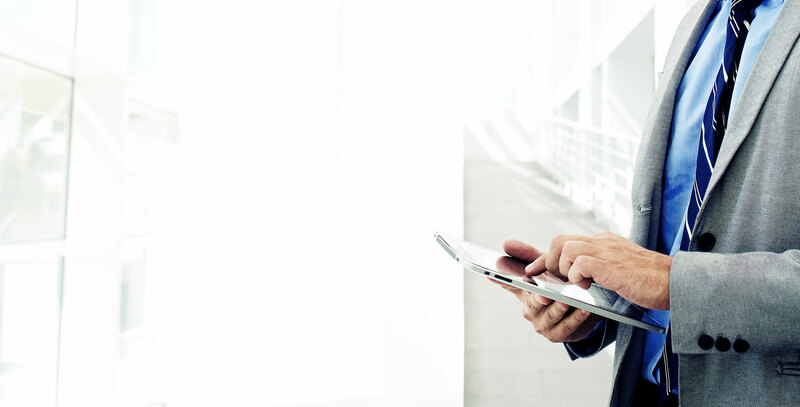 Download our comparison checklist to choose the right LOS with confidence. 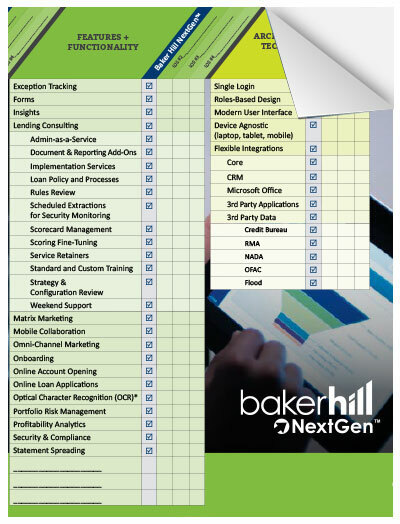 Streamline your research process comparing Baker Hill NextGen® to other loan origination software options with this comprehensive tool. Get the free LOS comparison checklist.